Last fall, we got an early first look at Reese Witherspoon in the adaptation of Wild, based on Cheryl Strayed's bestselling novel of the same name. The film hails from Dallas Buyers Club director Jean-Marc Vallée, and it sounds like we might be getting a trailer soon, because the first poster has just been unveiled. 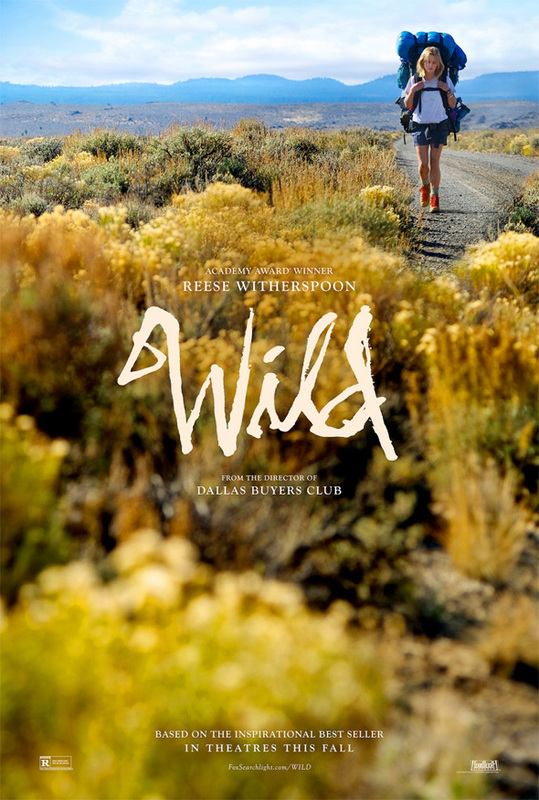 It's a simple teaser that looks like it could be something akin to Cast Away or 127 Hours as Witherspoon plays a woman who decides to hike more than a thousand miles of the Pacific Crest Trail all by herself in an effort to leave her self-destructive life and depression behind her. It's a likely Oscar contender. Look below! Wild is directed by Jean-Marc Vallée (Dallas Buyers Club, The Young Victoria), written by Nick Hornby (An Education, About a Boy, High Fidelity) and based on Cheryl Strayed's best-selling book of the same name. With the dissolution of her marriage and the death of her mother, Cheryl Strayed (Reese Witherspoon) has lost all hope. After years of reckless, destructive behavior, she makes a rash decision. With absolutely no experience, driven only by sheer determination, Cheryl hikes more than a thousand miles of the Pacific Crest Trail, alone. Laura Dern also stars in the film which Fox Searchlight releases on December 5th. Has my interest. Get Eddie Vedder to score it. They should have called this "In 2 the Wild"
In 2 The Wild: Wild Harder.